We continue to try and improve on these weekly reports. 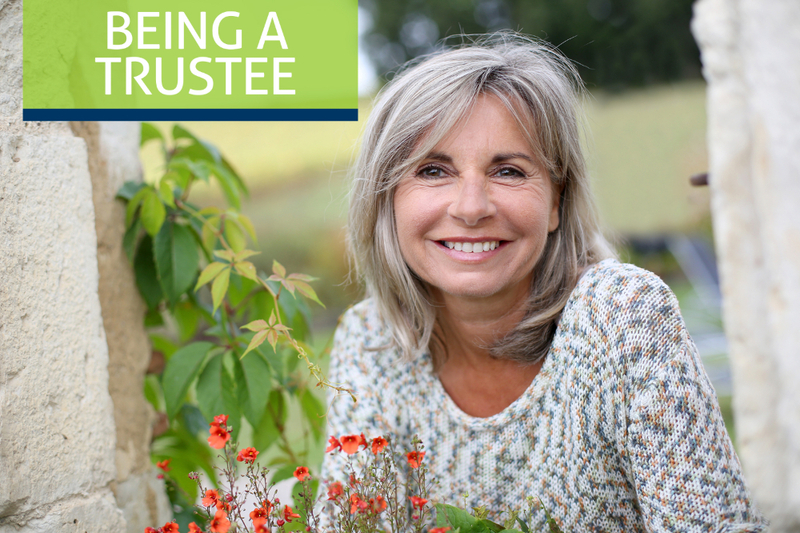 This week, we will discuss some important questions to ask if you are asked to be a trustee of a friend or family member's special needs trust. We will also discuss how to handle rental properties in your estate plan. 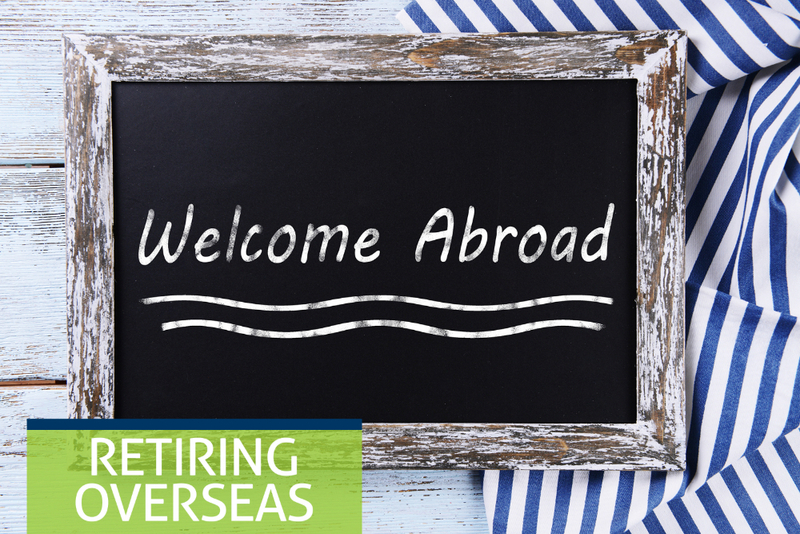 Lastly, some important considerations if you know someone contemplating retiring abroad. Also, there are 2 new faces at the O'Bryan Law Firm, Erika Michel and Karan Dewitt. Both have considerable experience in other law firms, and both are Davison residents. In a coming report, we will profile both legal assistants. Have a great week. 7 Questions to Ask If You Are Appointed Trustee? May I read the trust? The trust document is your instruction manual. It tells you what you should do with the funds or other property you will be entrusted to manage. Make sure that you read the trust, understand it and ask the drafting attorney any questions you may have. 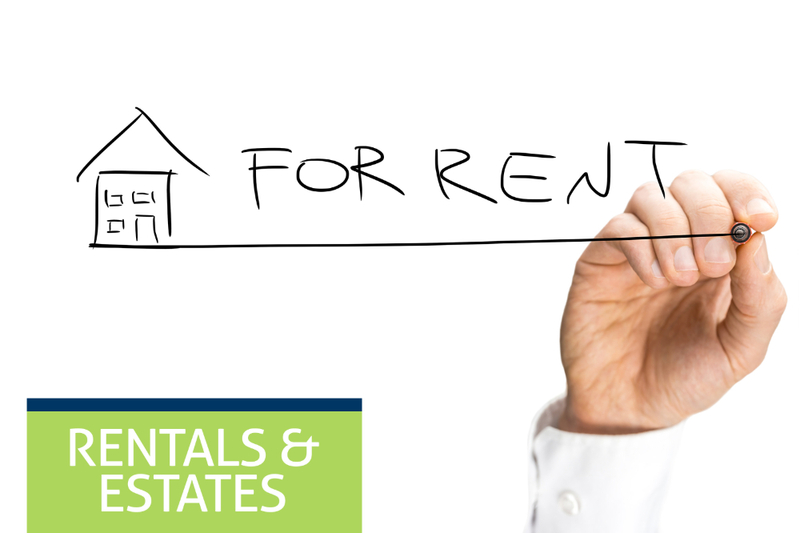 How do I Include Rental Property in My Estate Plan? 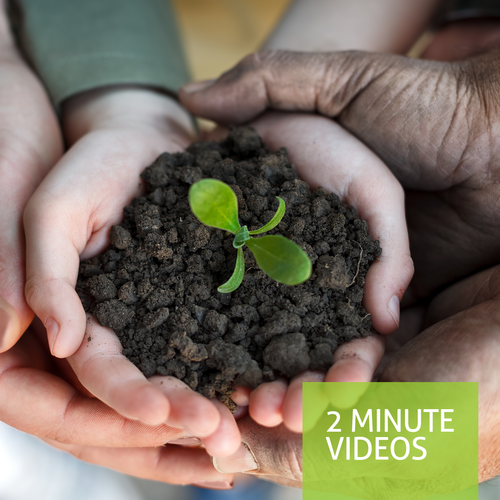 An estate plan should address all of your assets. For many people, this is very simple because the main assets in the estate (which are put into a trust) consist of a residence, financial accounts, and personal property. 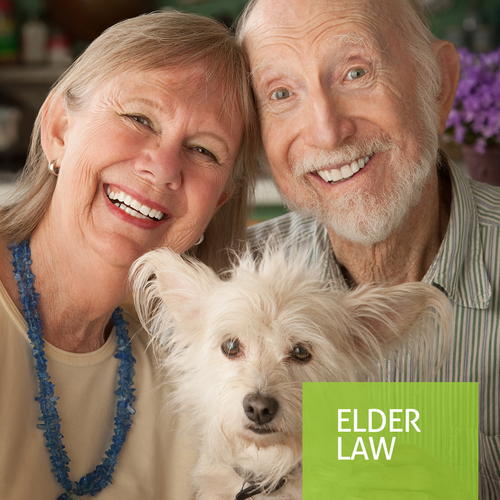 Beneficiary types of accounts (such as annuities, life insurance and retirement funds) normally do not need to be included in living trusts. But those who invest in real estate need to give some thought to it..
First, remember that a primary goal of estate planning is to save your family the trouble of going to probate court when you pass away. The idea of retiring on a beach in Central America or in a quaint village in Europe might seem idyllic. But before you think seriously about retiring in another country, be sure you know all the tax and estate planning rules. A lot of people have been tripped up by these rules in the past. 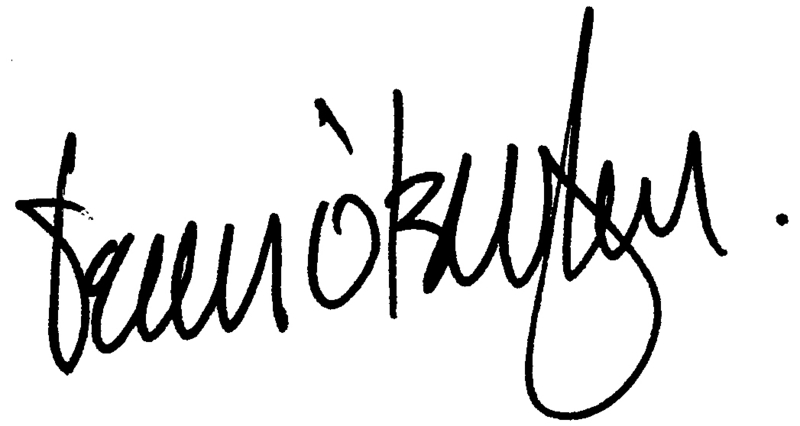 Copyright © 2015 O'Bryan Law Firm, PLC, All rights reserved.